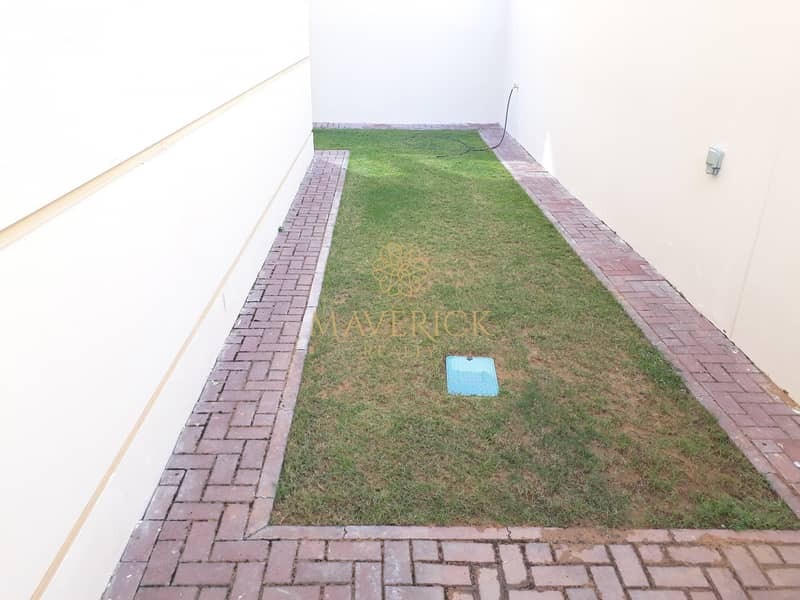 Spacious villas in the heart of Al Badaa (Opp. 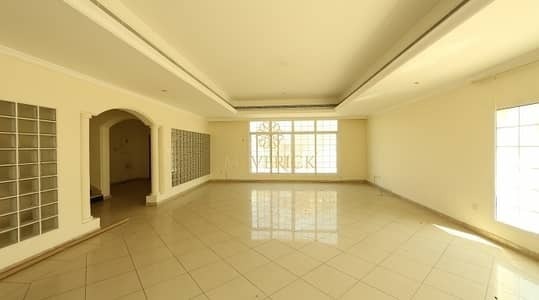 Jumeira 1) Al Bada is located in western Dubai and is bordered by the localities of Jumeira and Al Hudaiba. 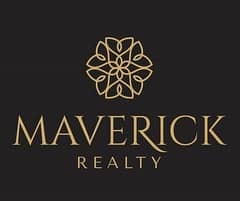 Maverick Realty brings you a great opportunity to move into a spacious 3BR villa in the heart of Al Badaa for a rental well within your budget. You can choose from multiple different options, each thoughtfully designed for your comfort and convenience. 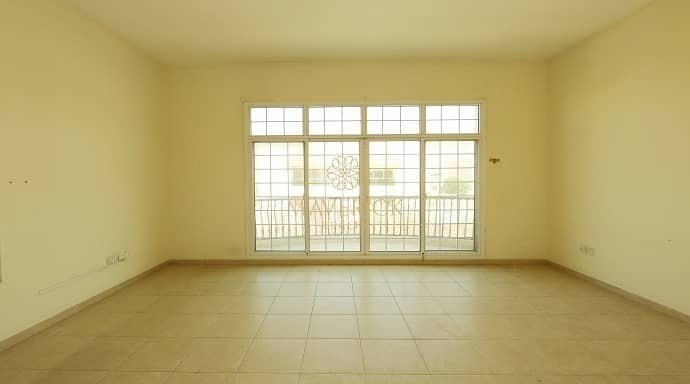 What's more, residing in Al Badaa only means you are in close proximity to everything you will ever need.